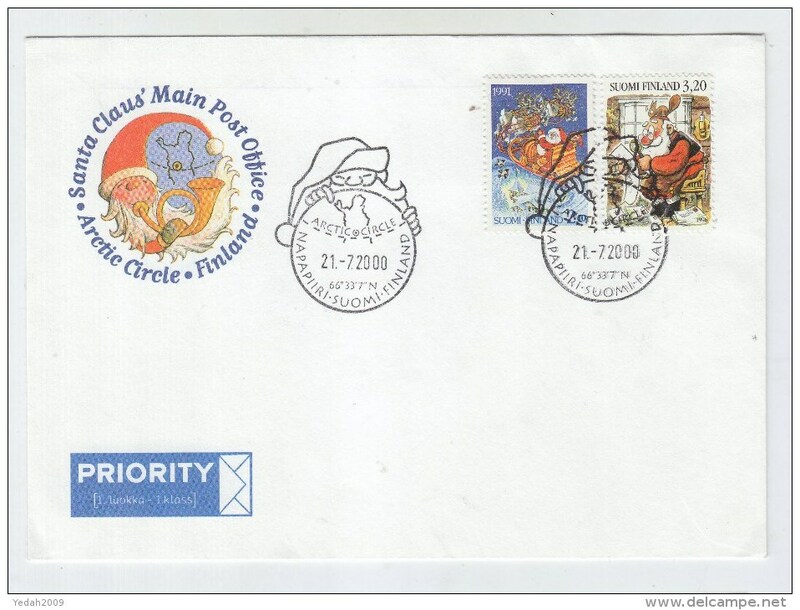 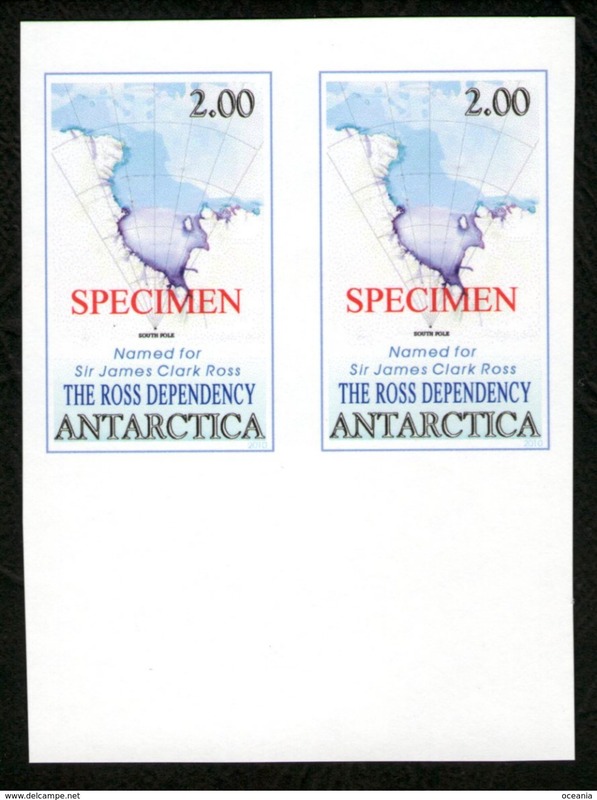 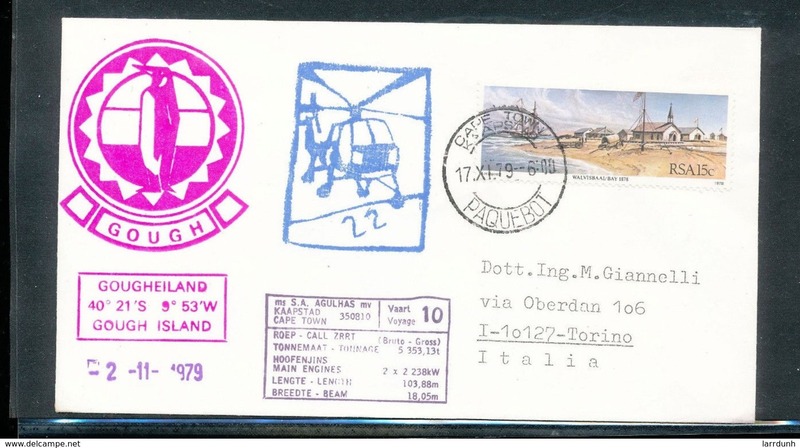 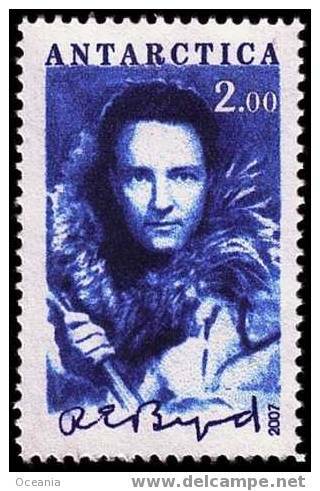 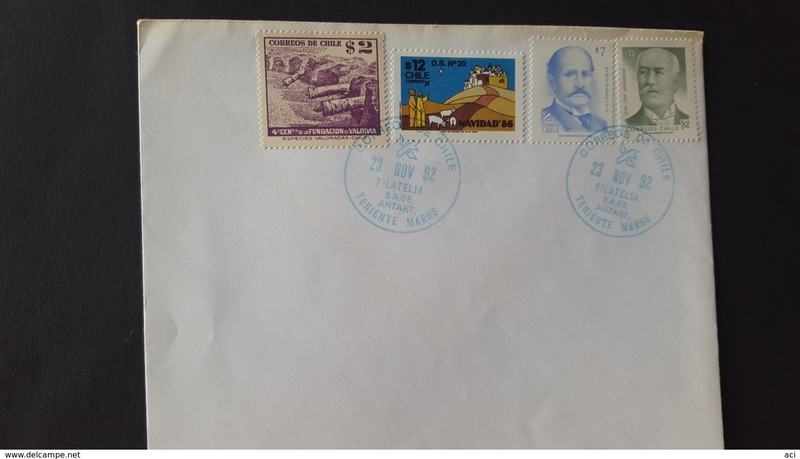 New Zealand Ross Dependency stamps on piece. 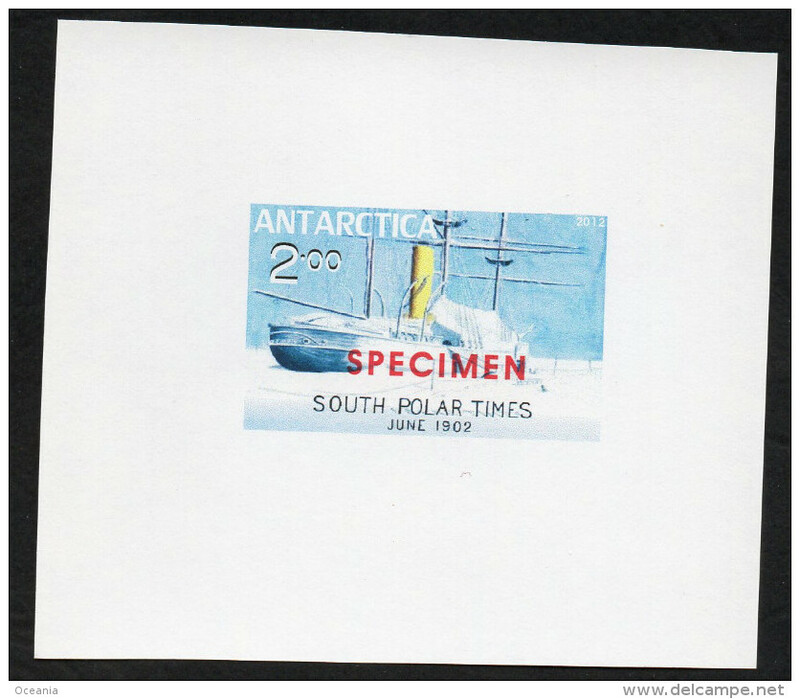 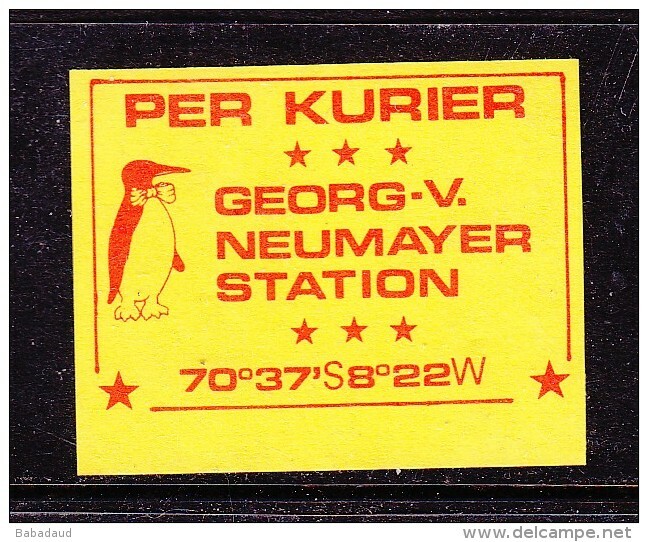 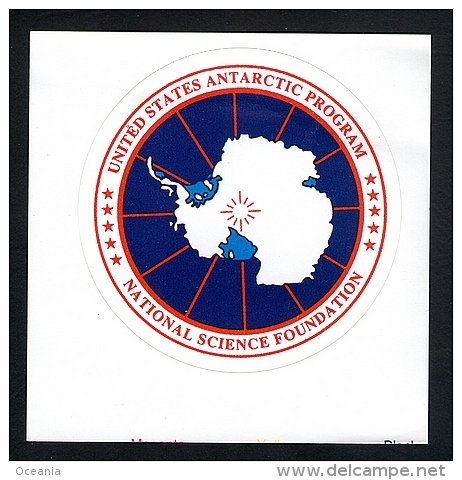 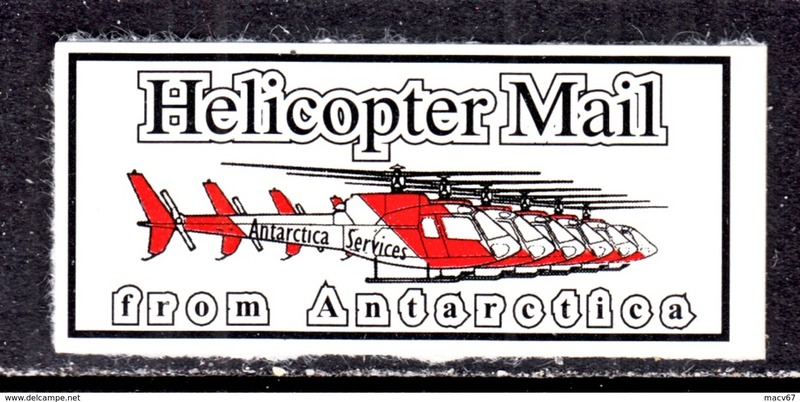 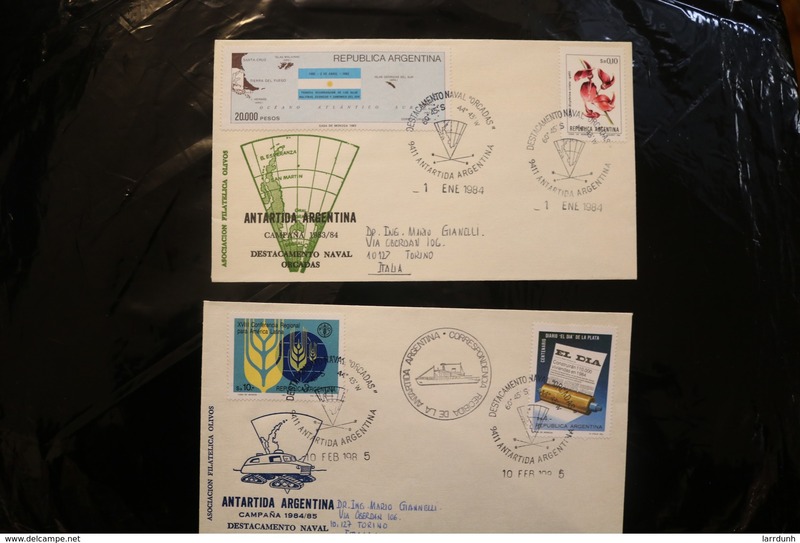 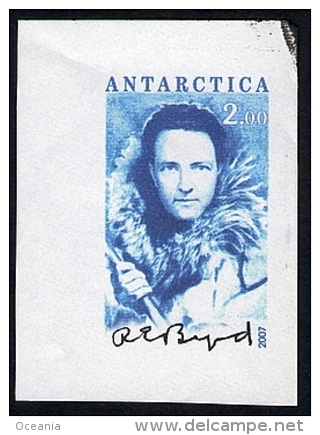 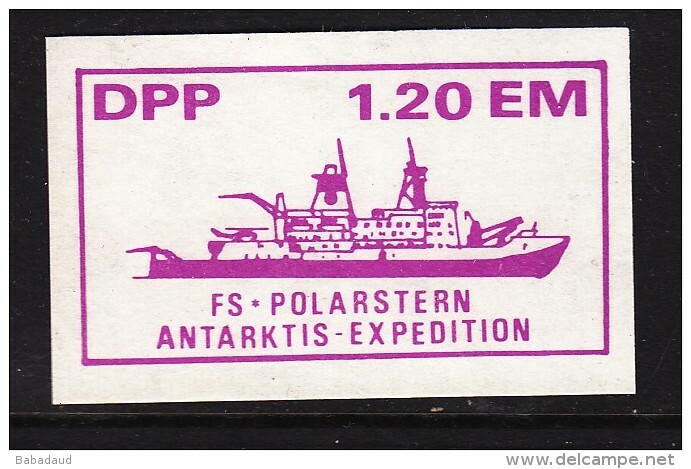 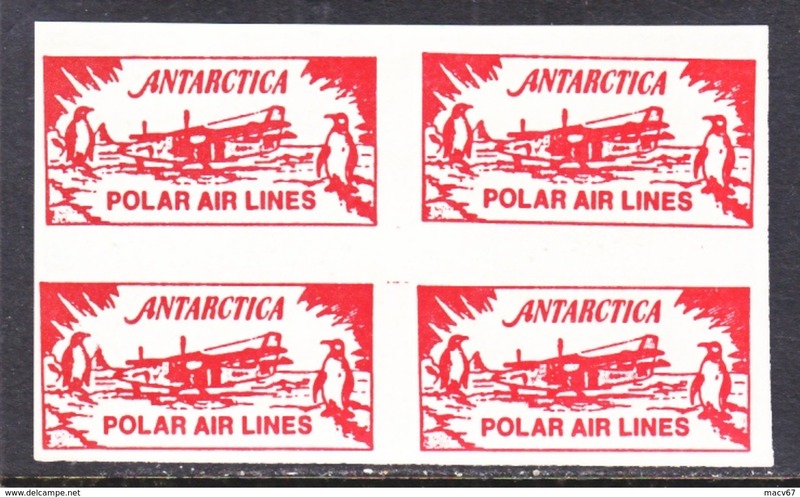 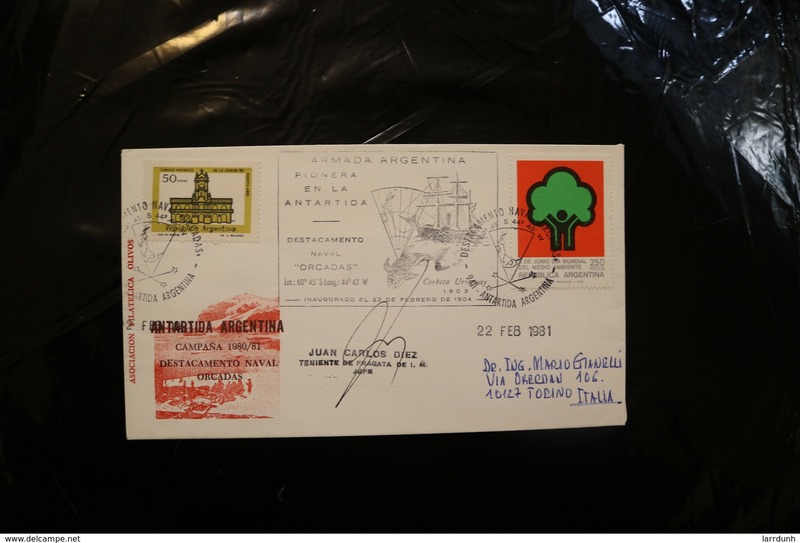 Antarctica Post imperf trial printing of black signature. 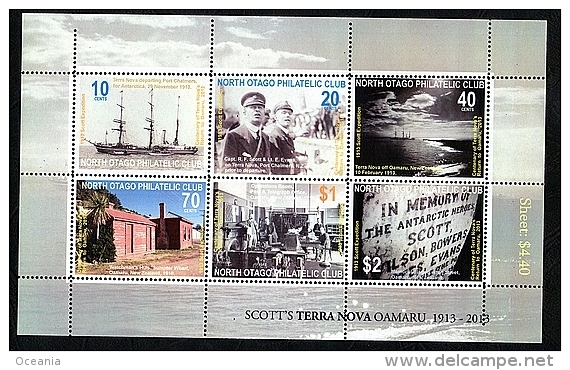 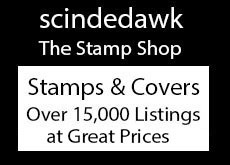 North Otago Philatelic Club Exhibition sheet of stamps. 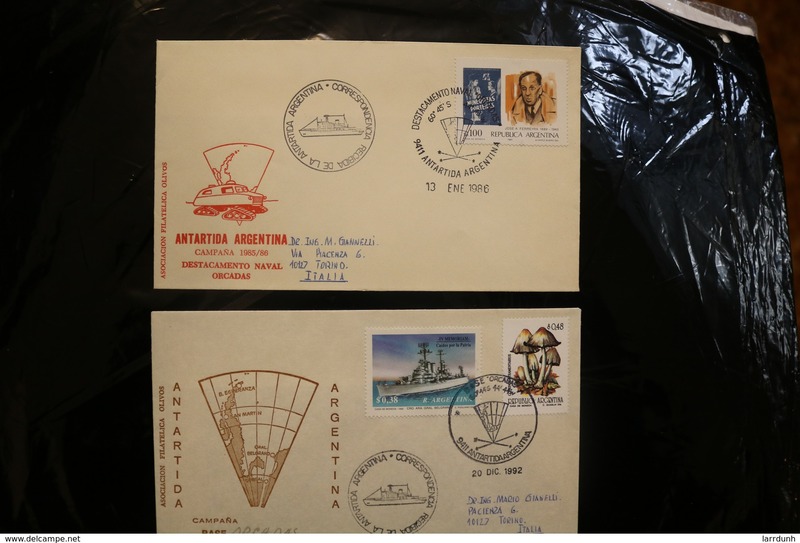 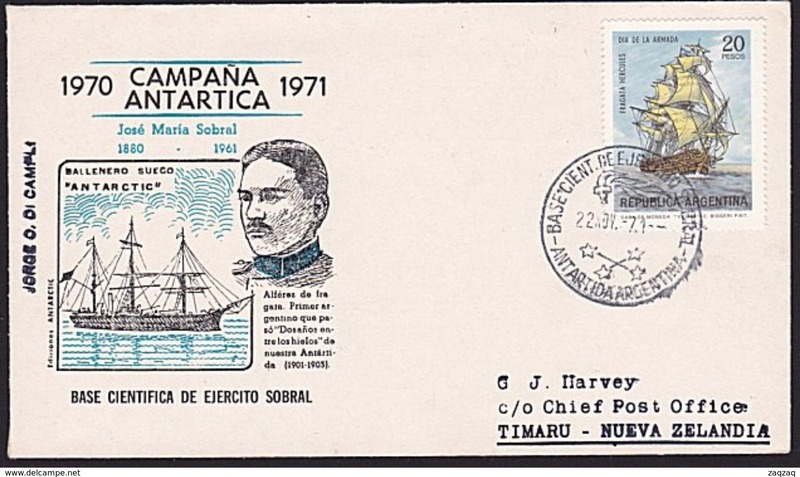 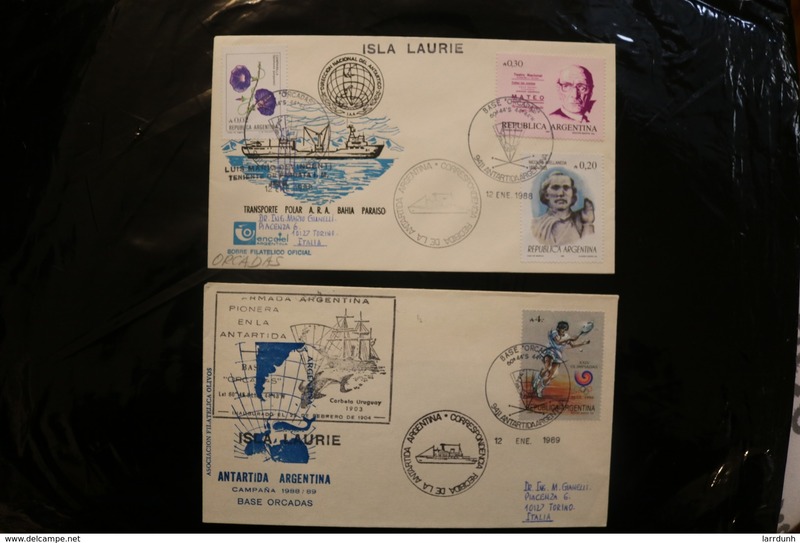 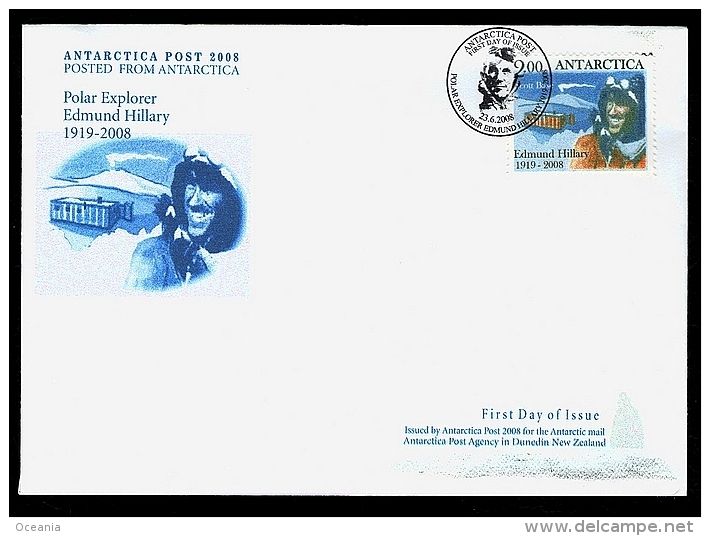 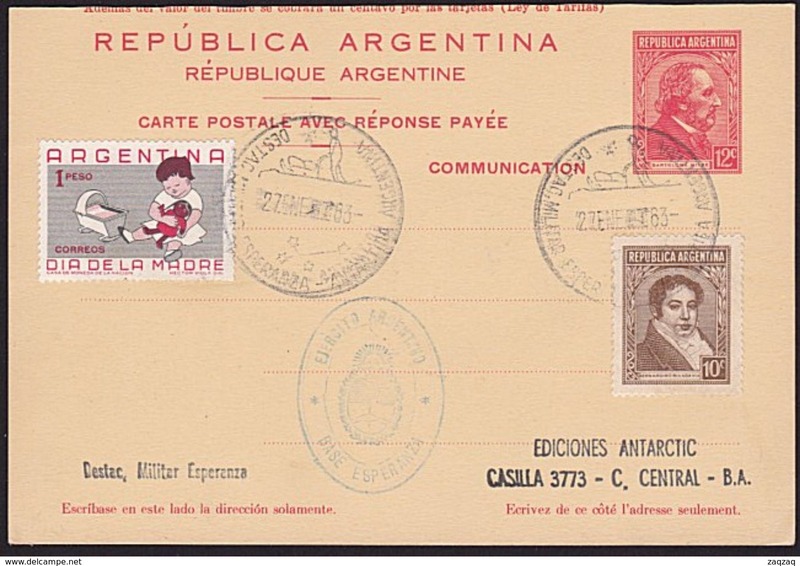 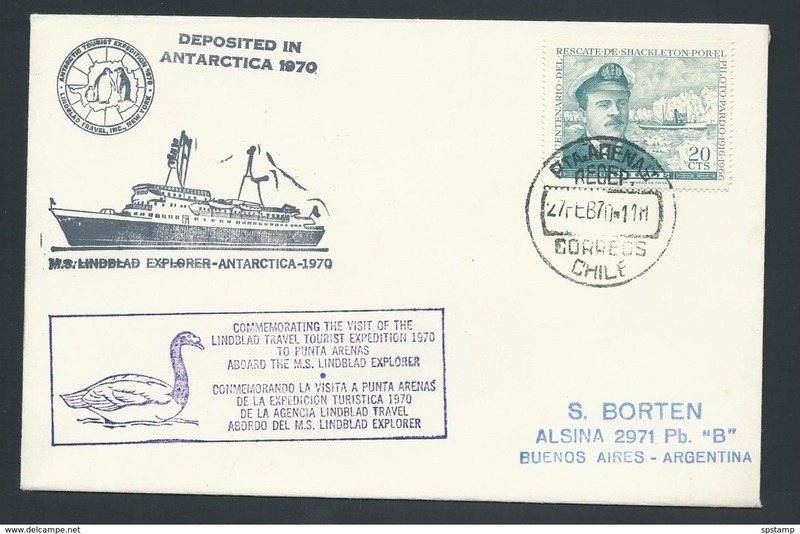 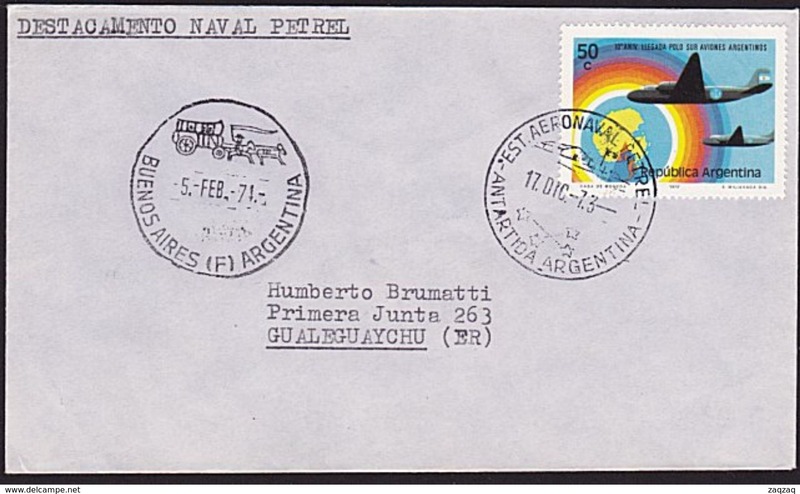 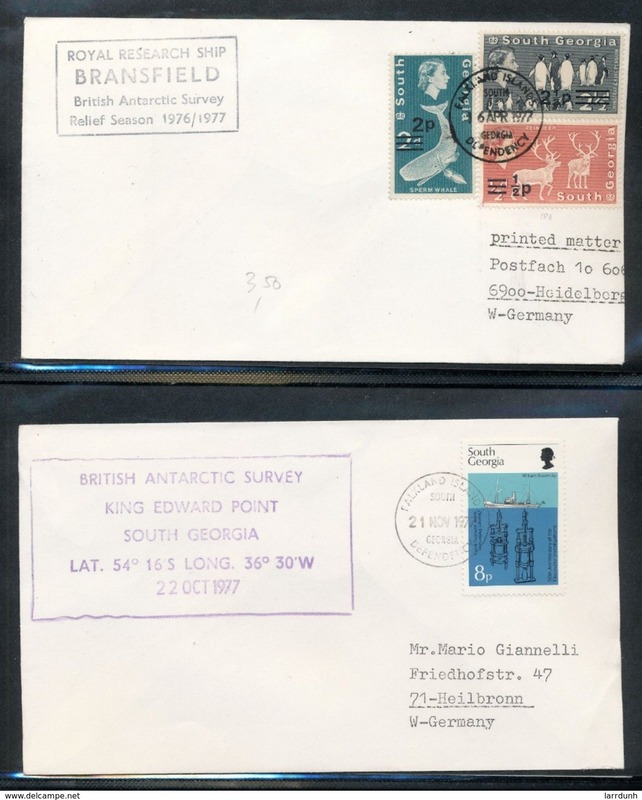 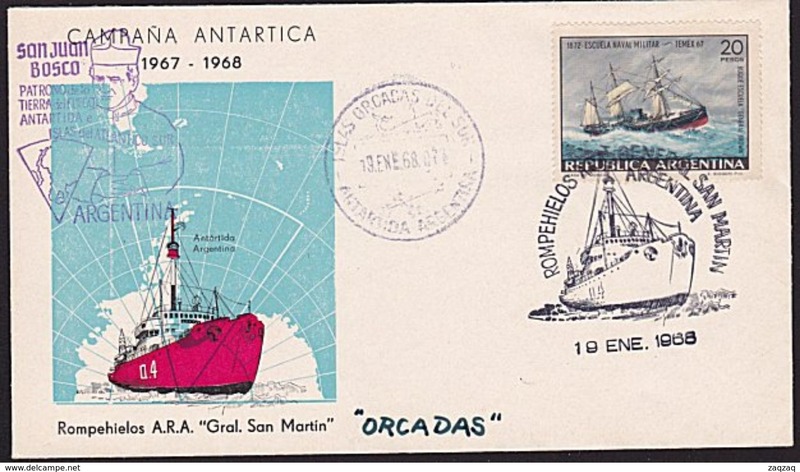 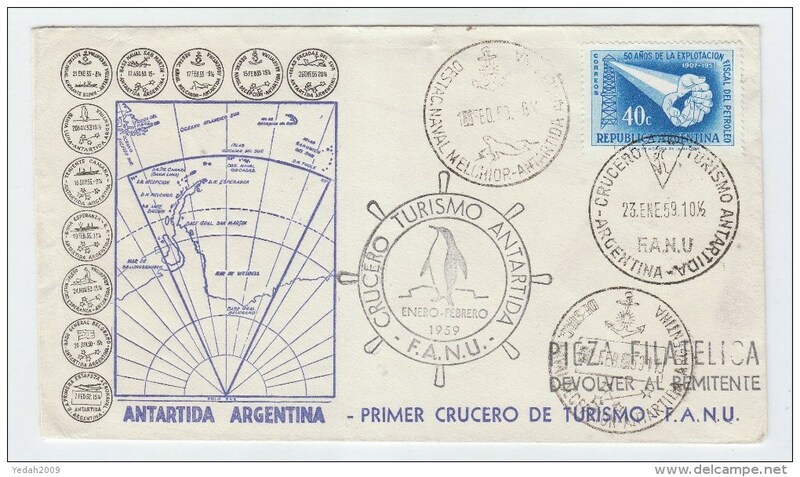 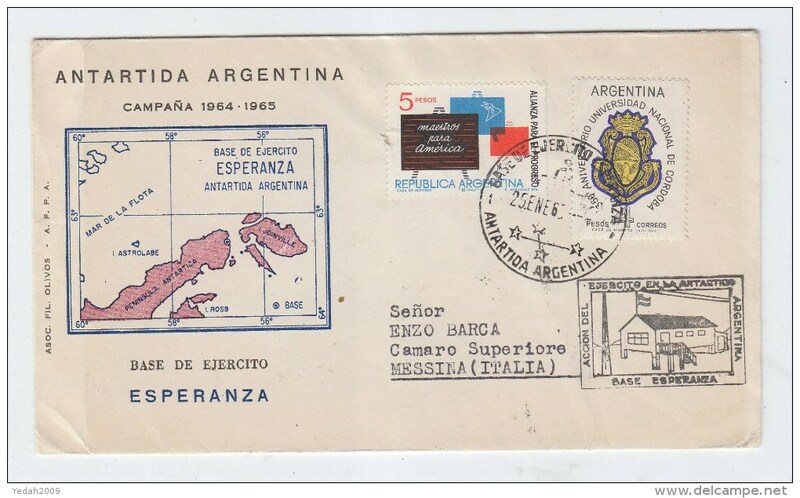 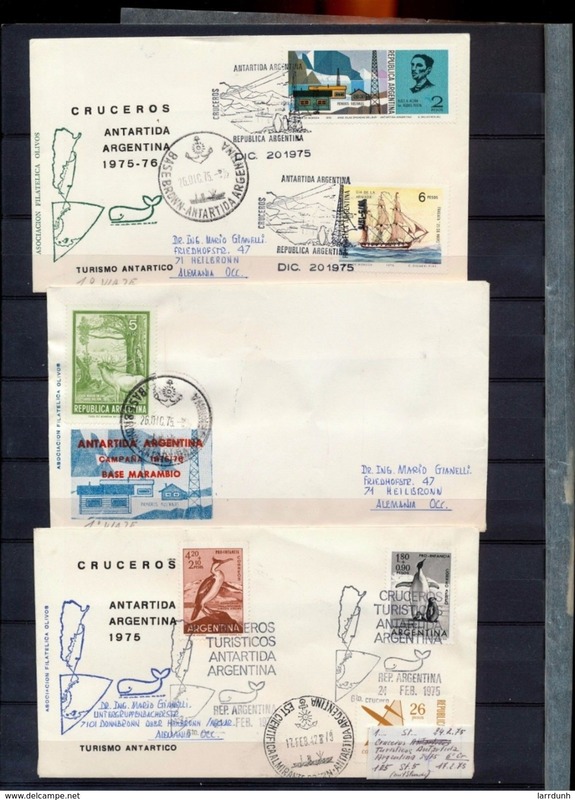 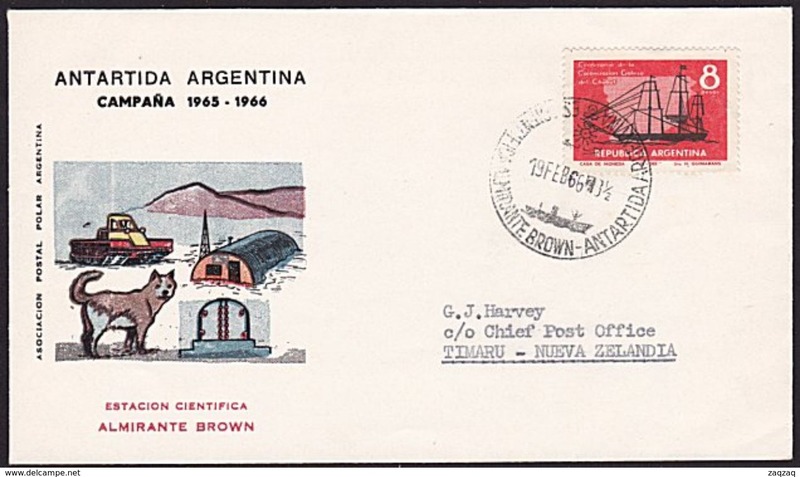 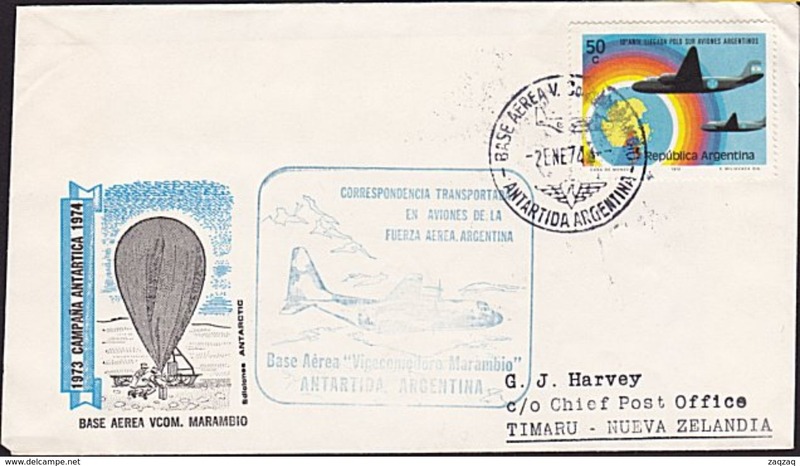 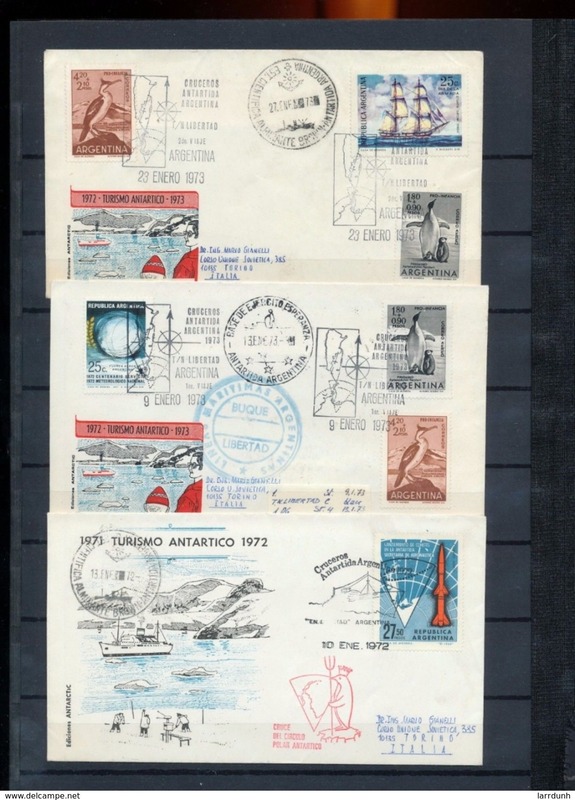 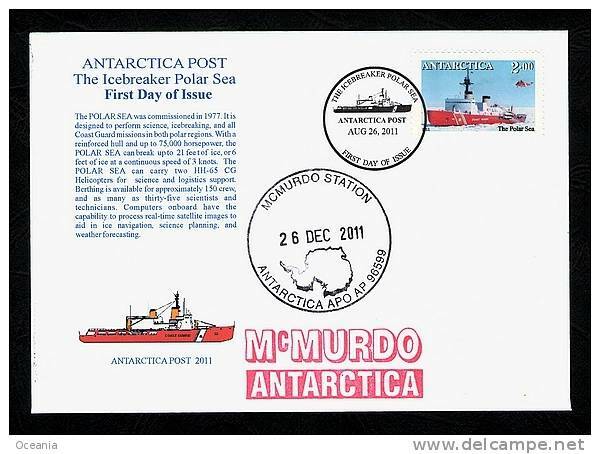 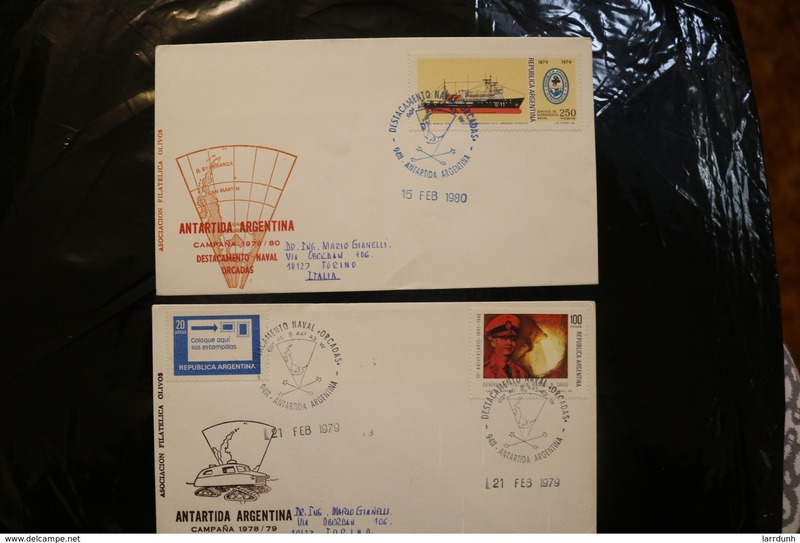 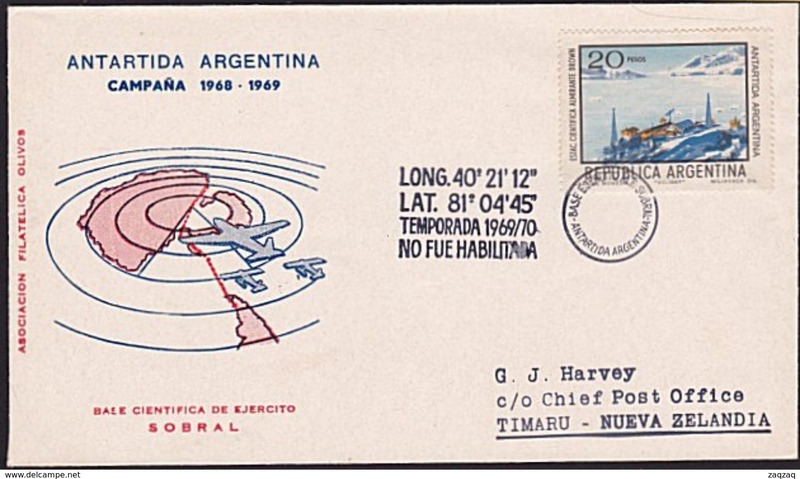 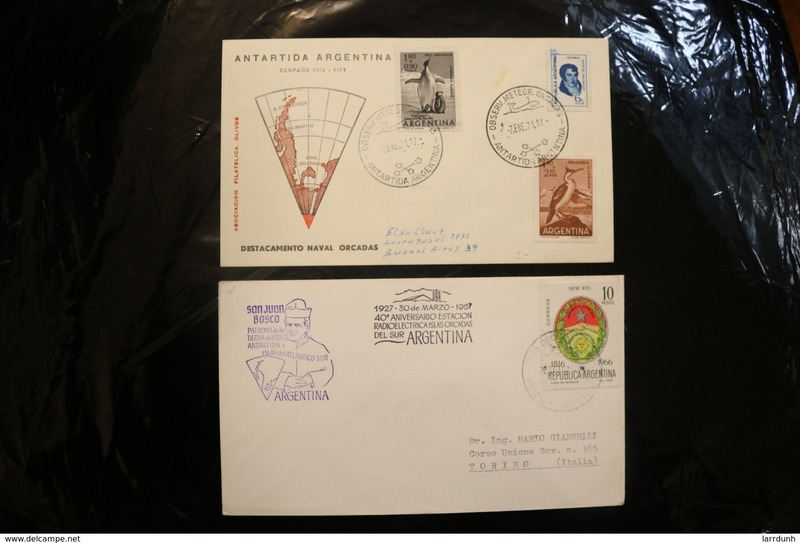 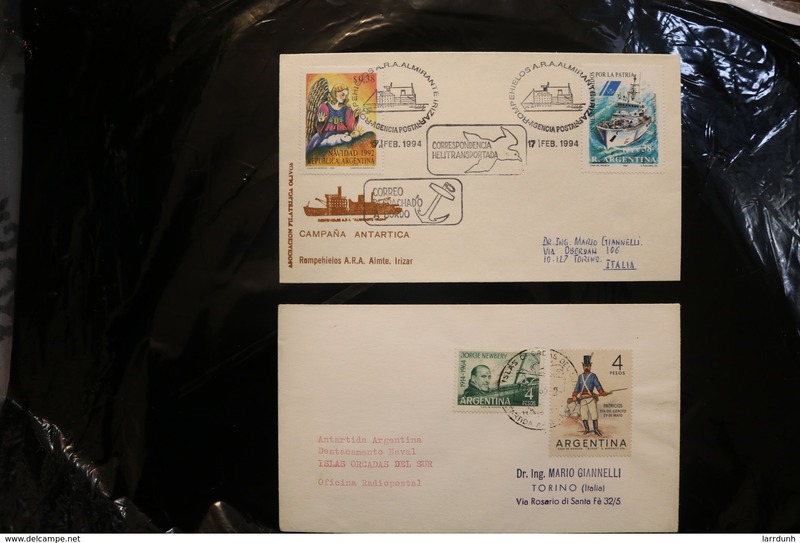 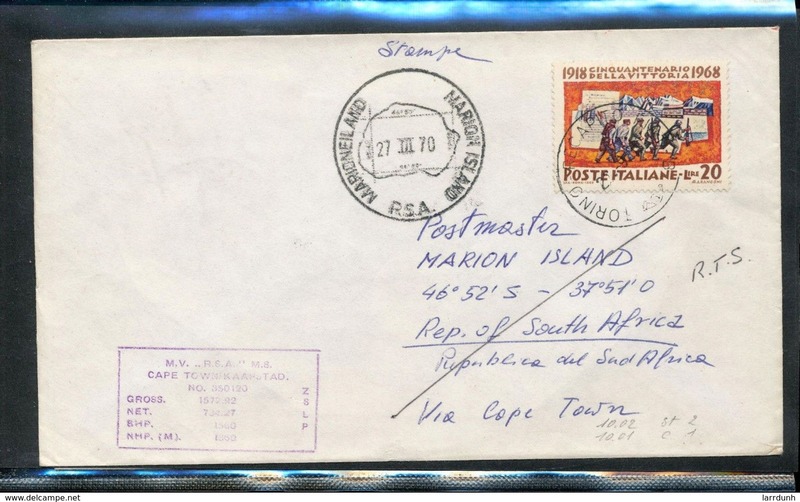 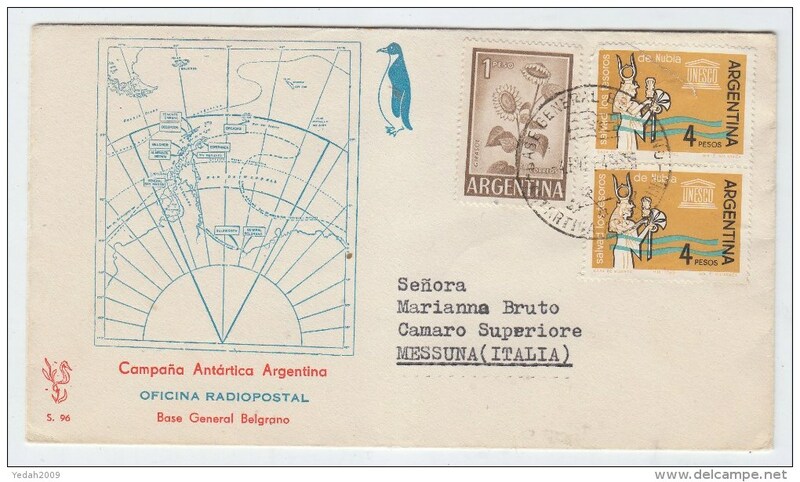 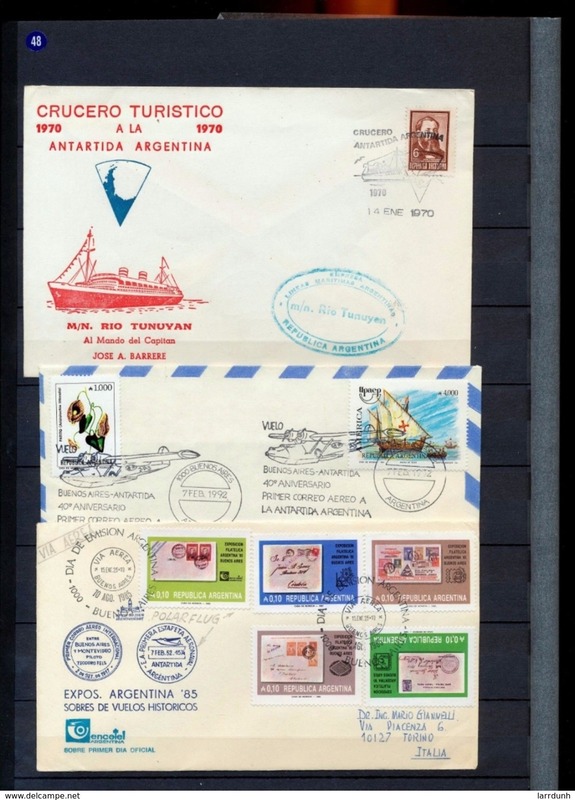 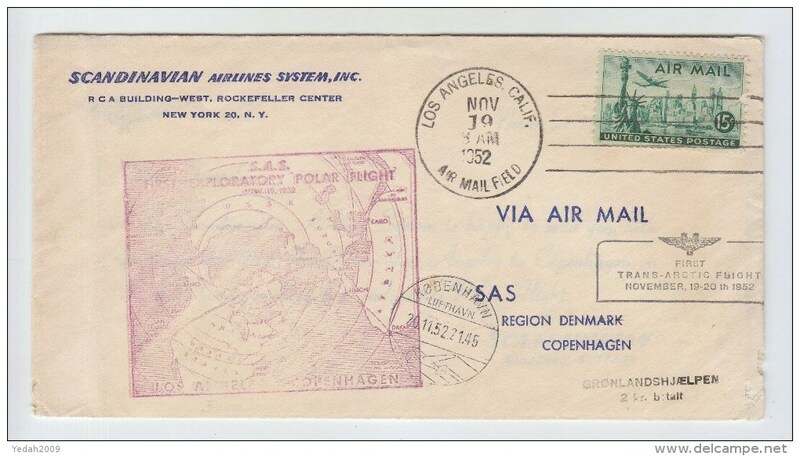 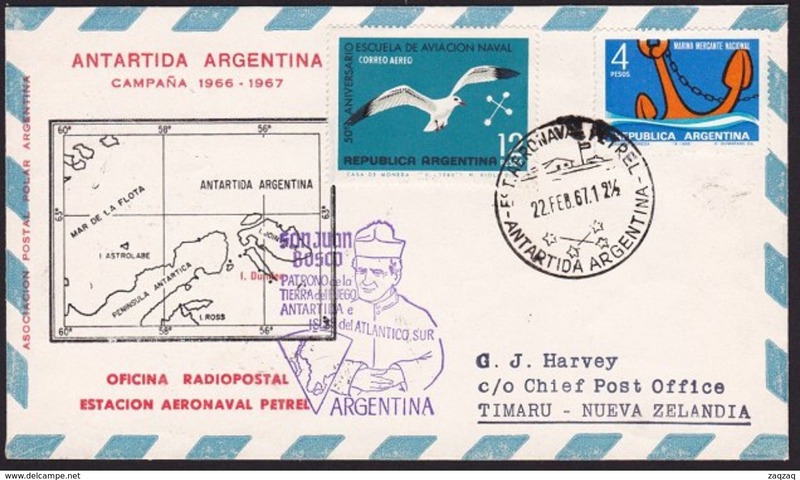 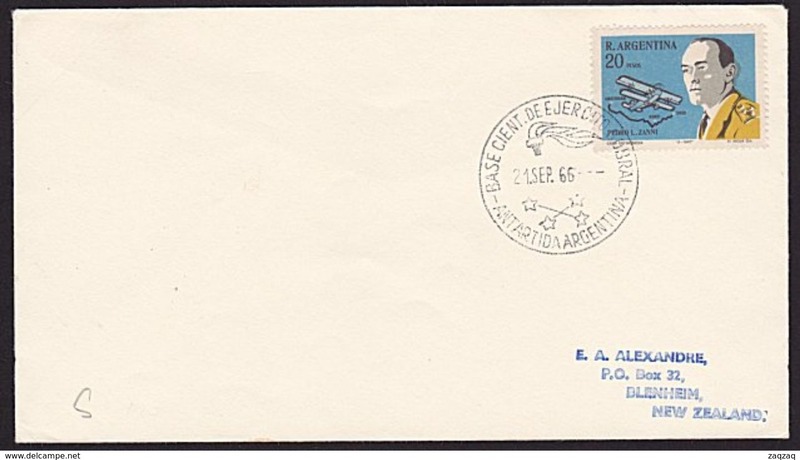 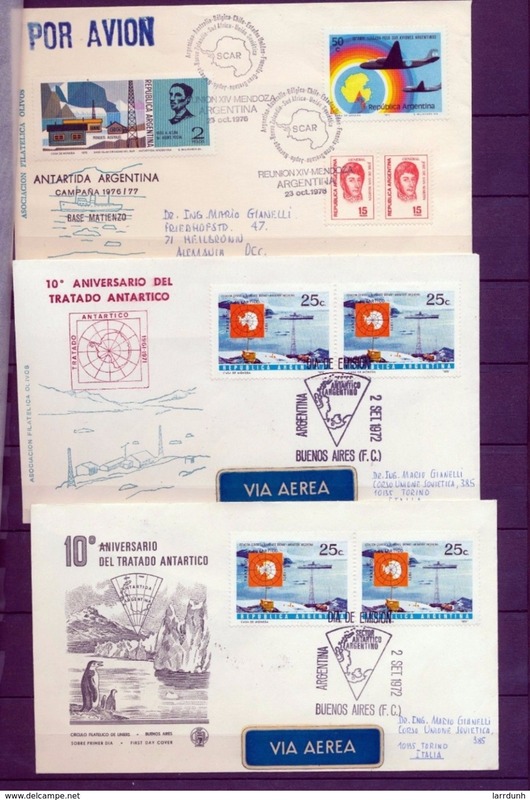 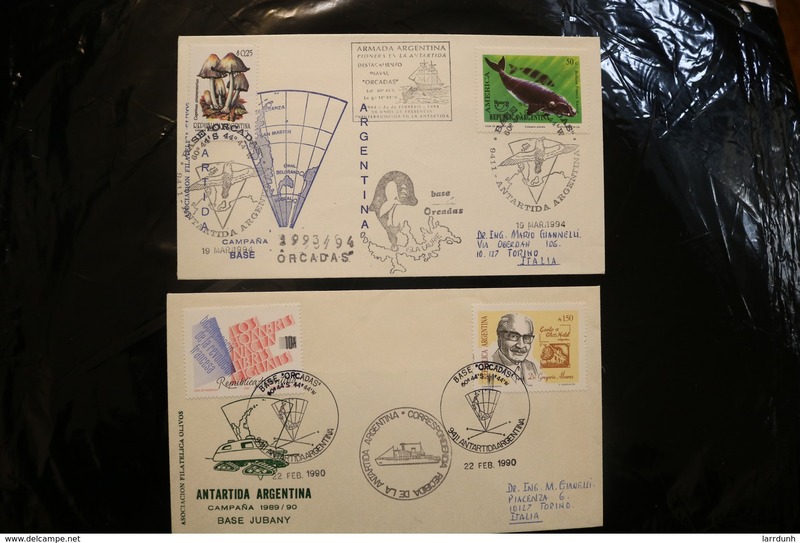 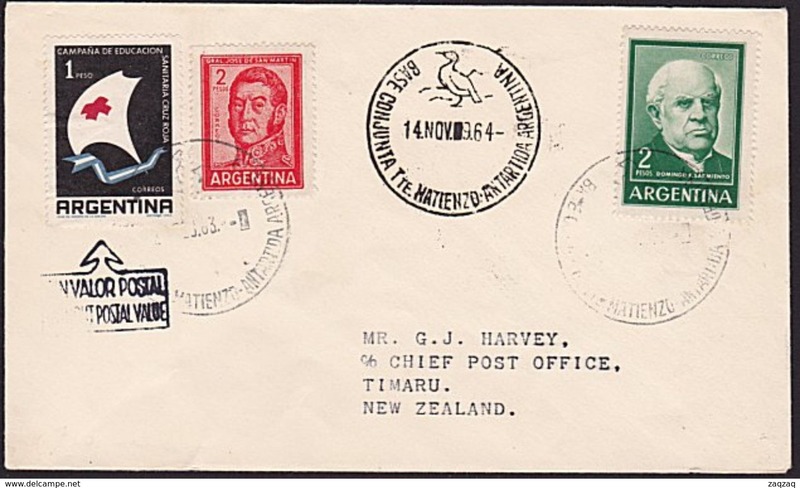 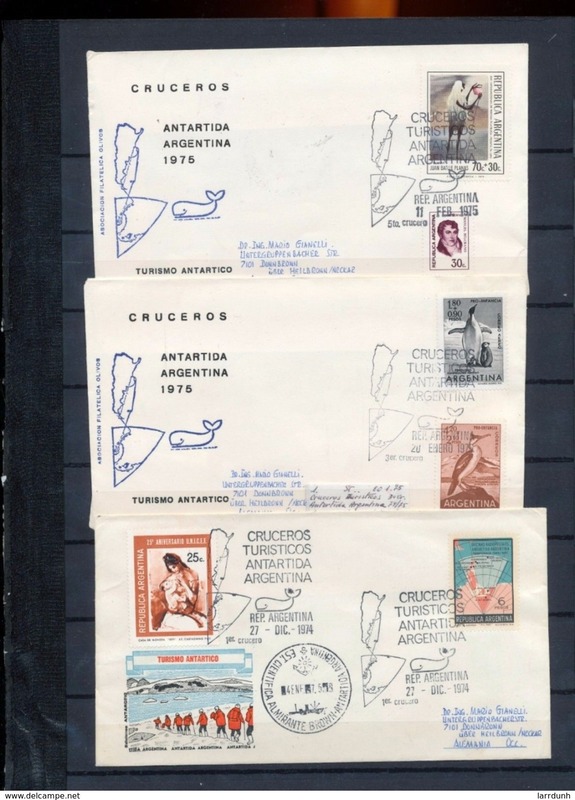 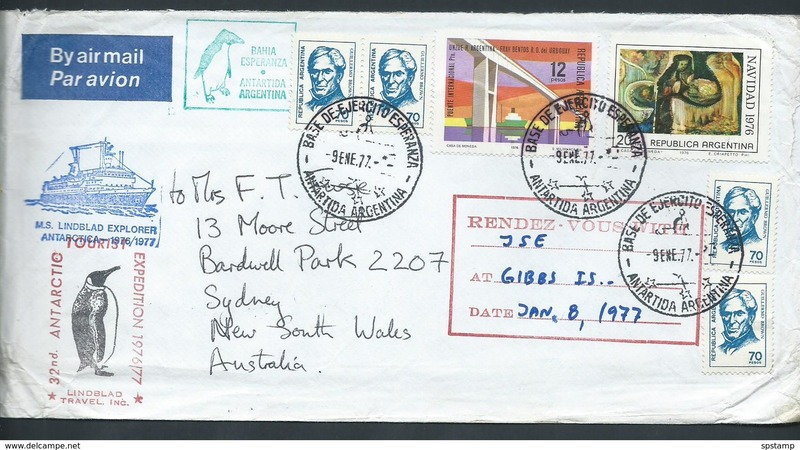 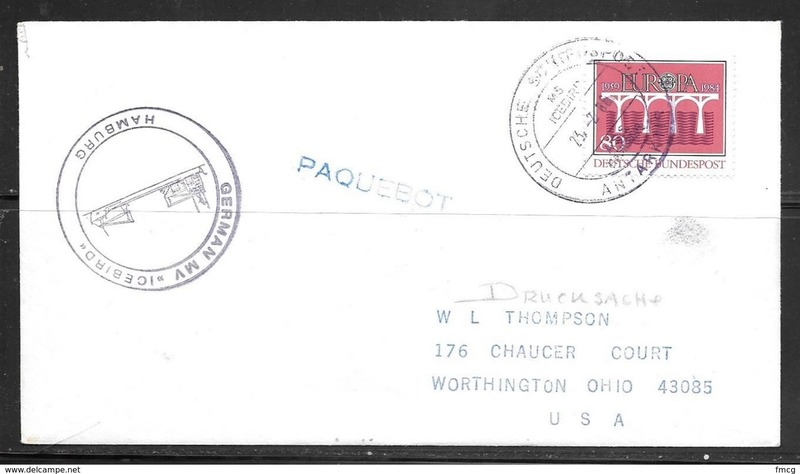 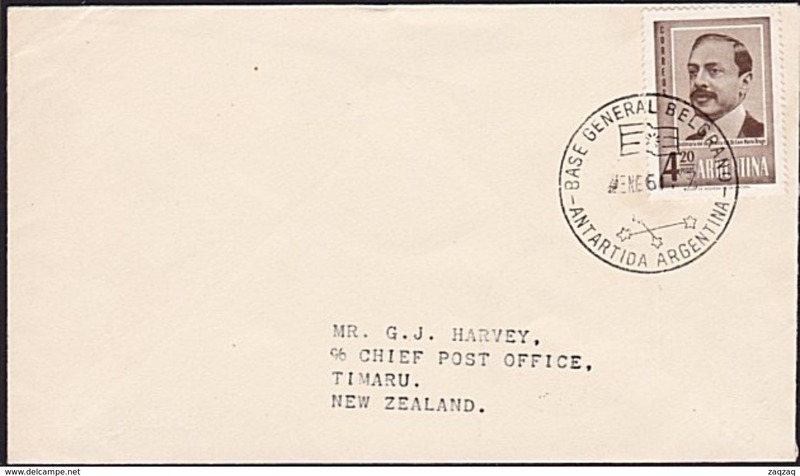 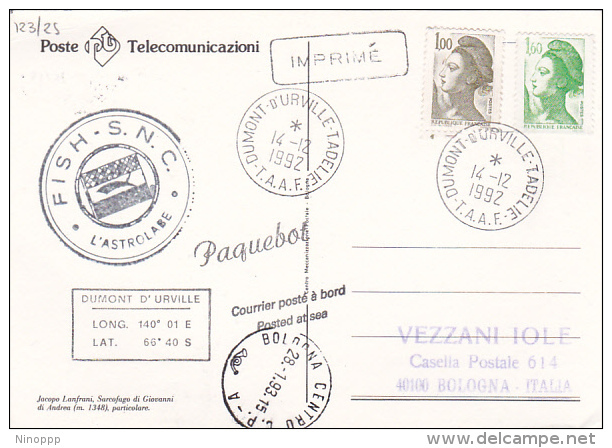 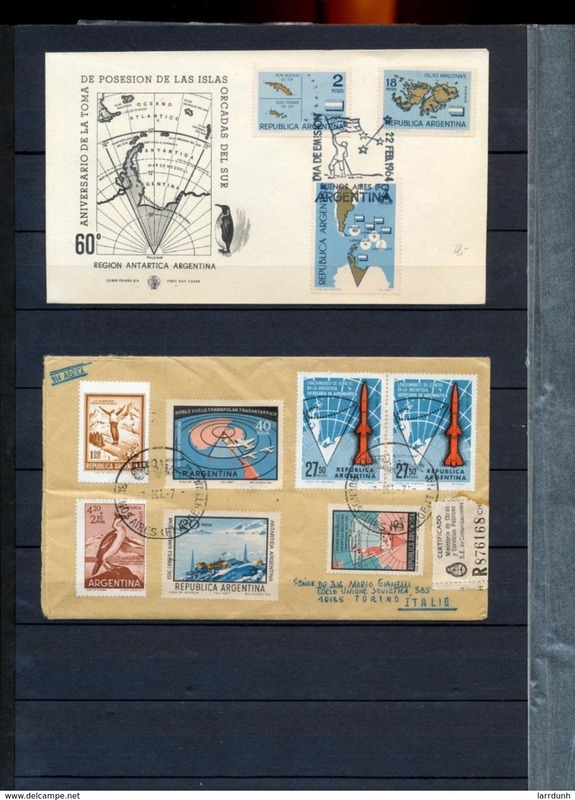 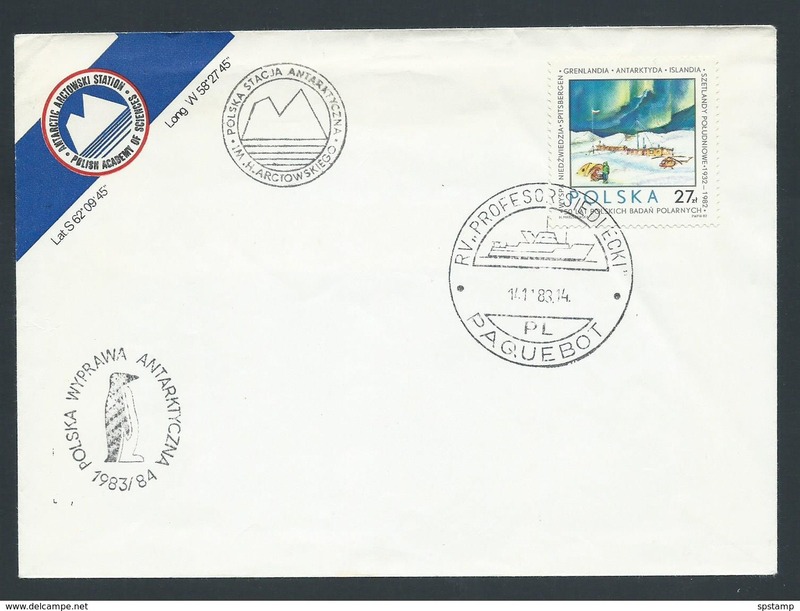 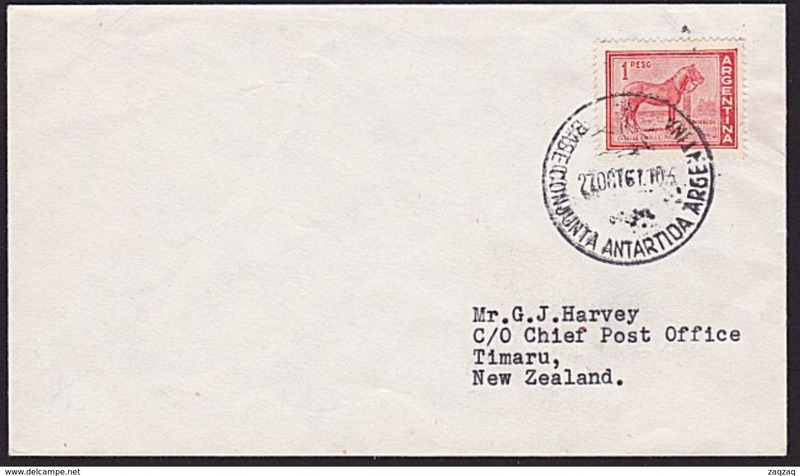 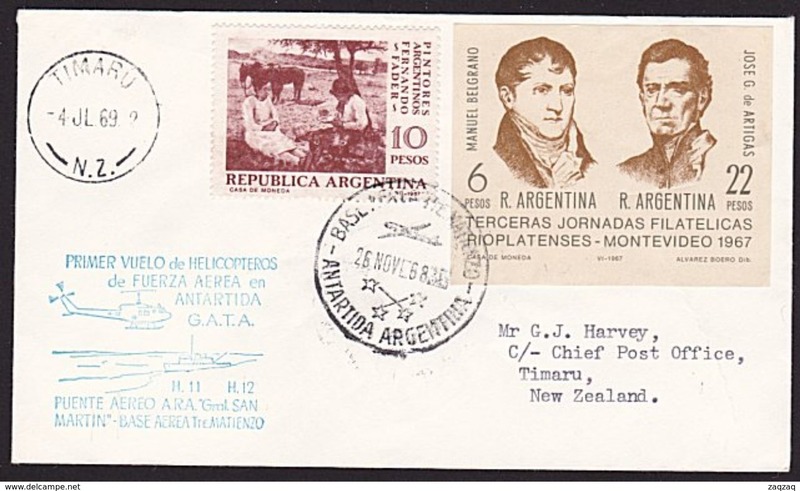 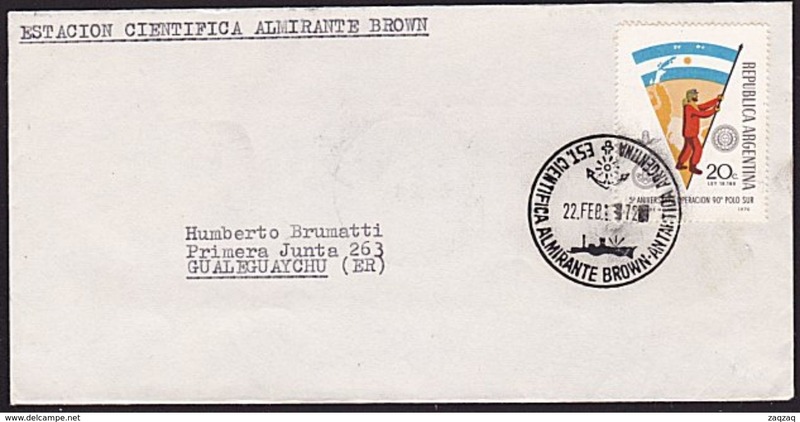 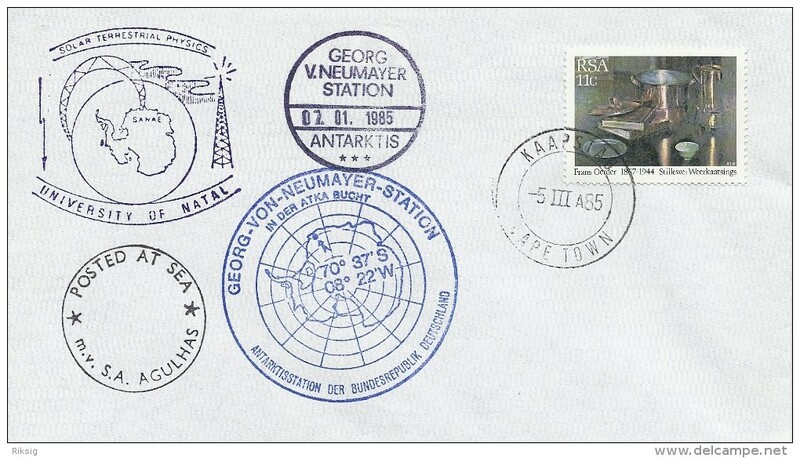 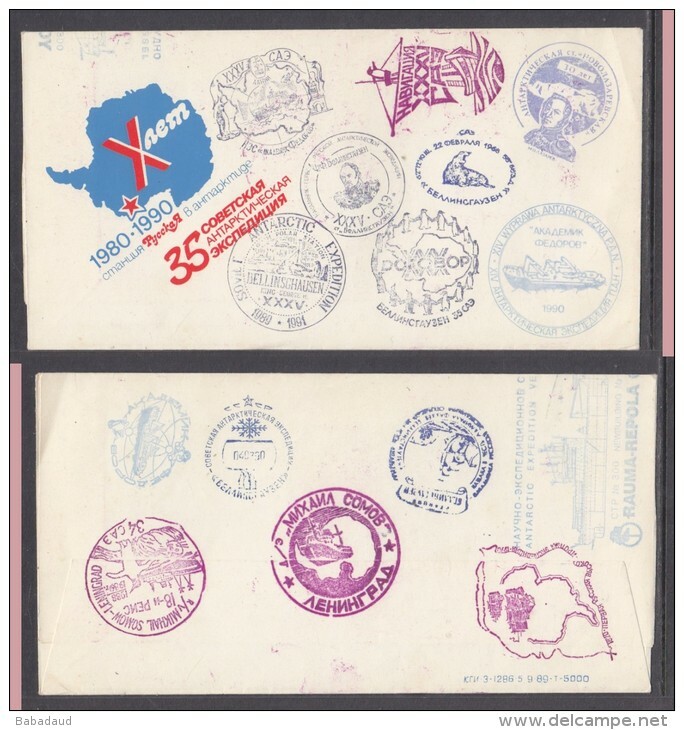 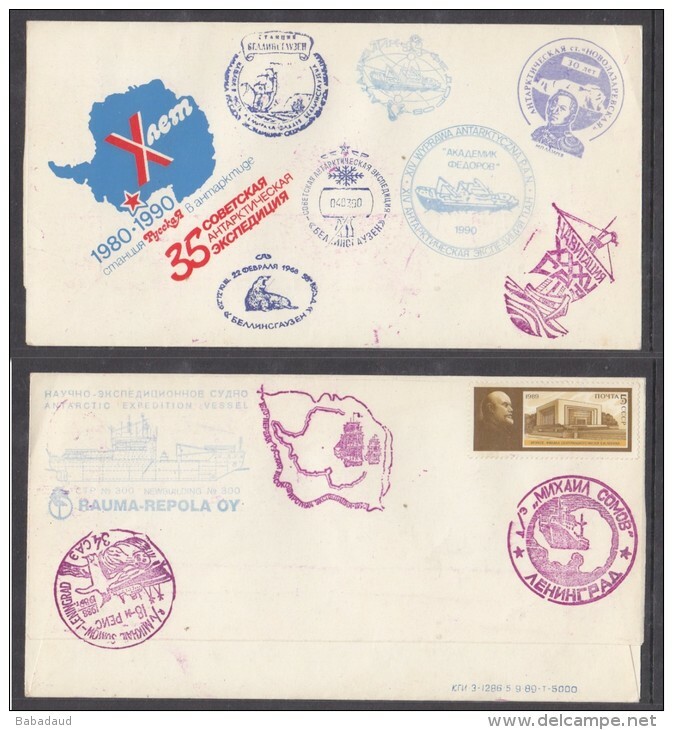 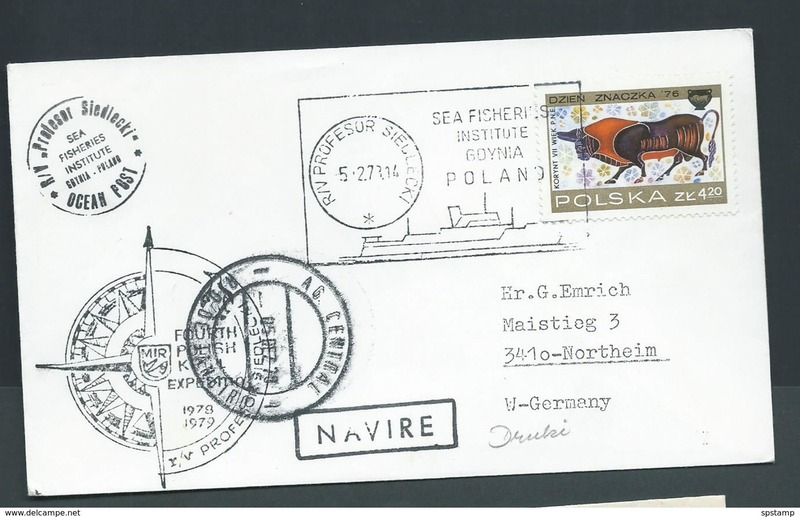 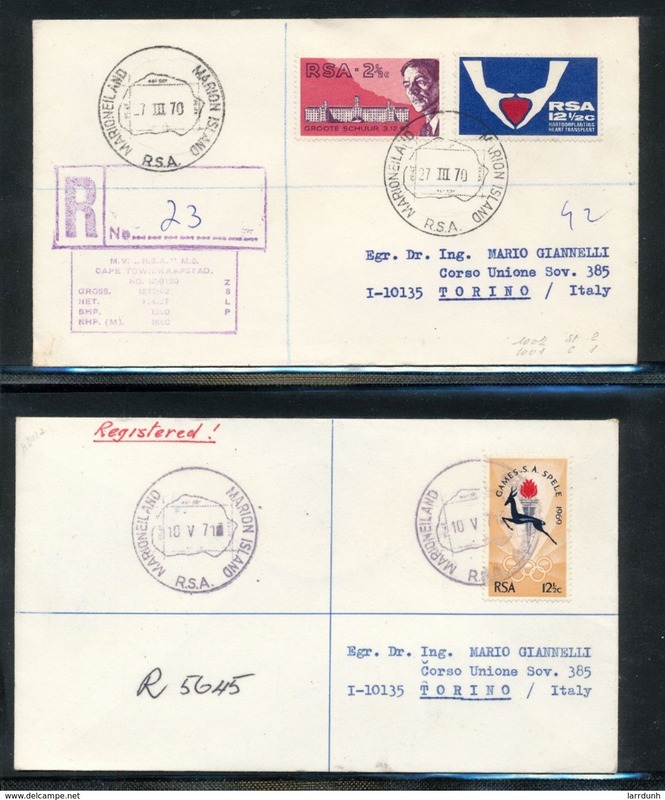 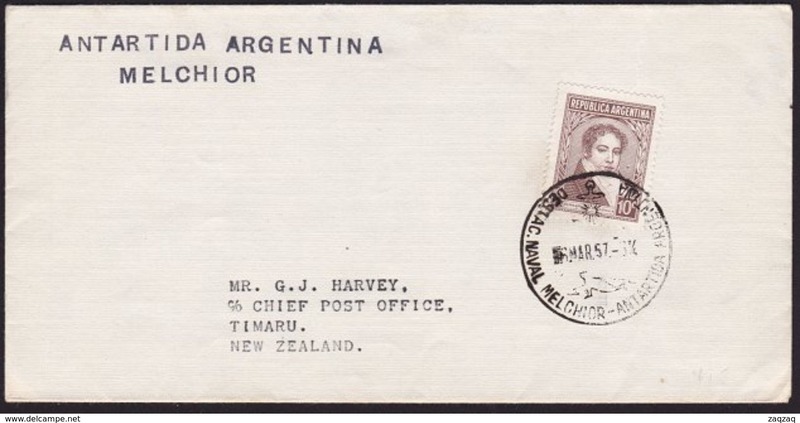 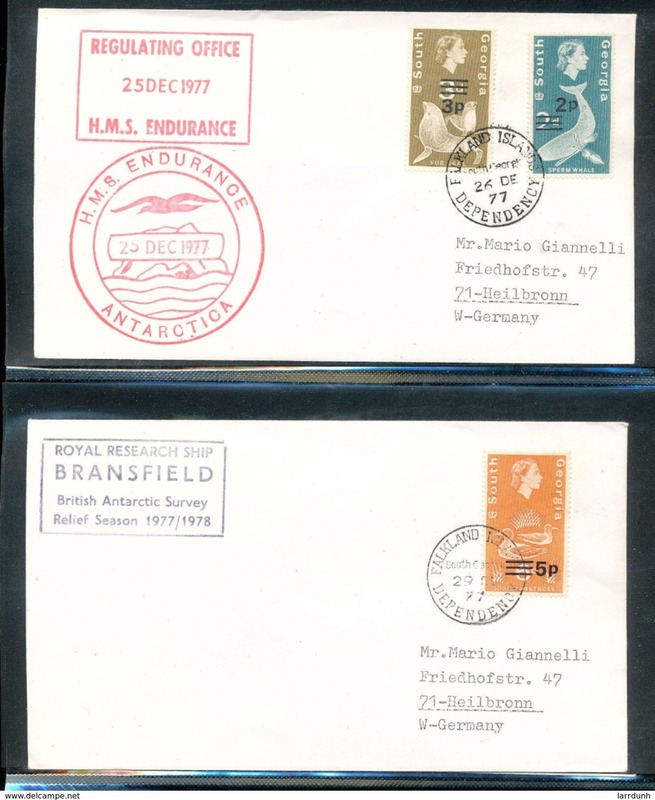 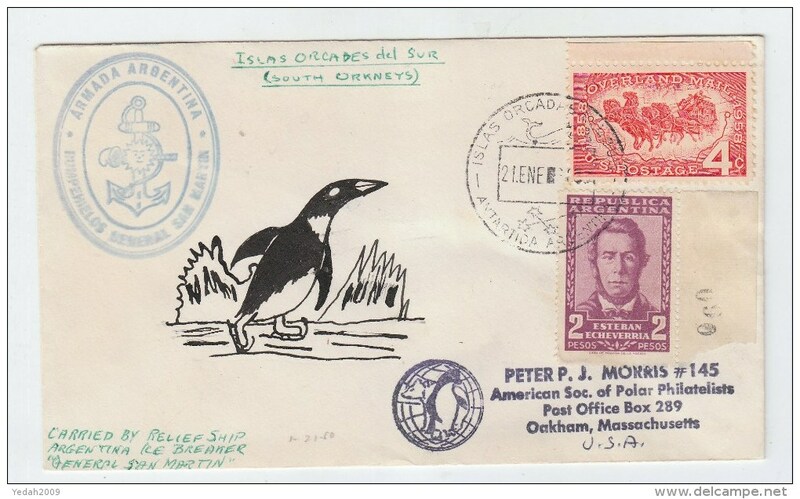 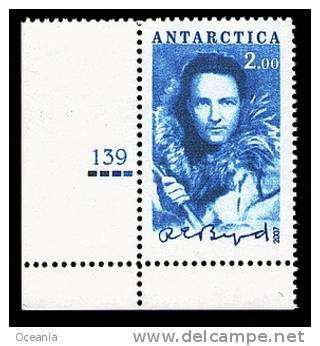 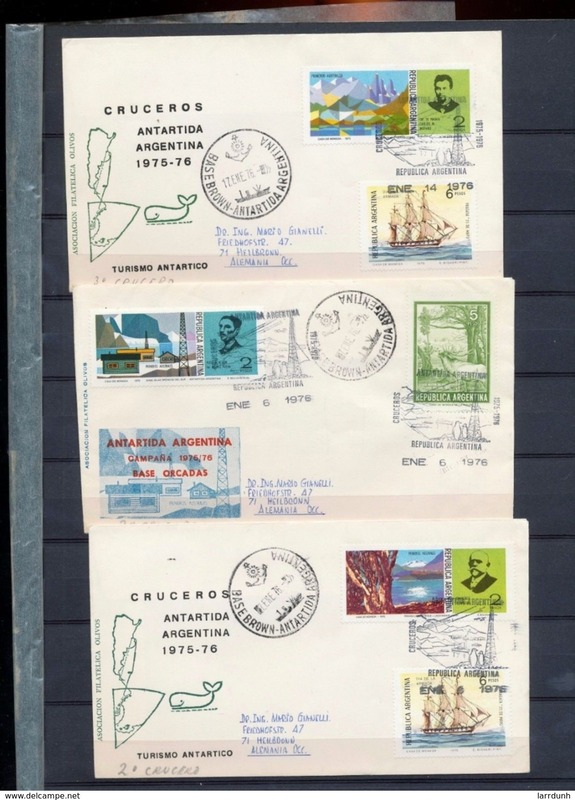 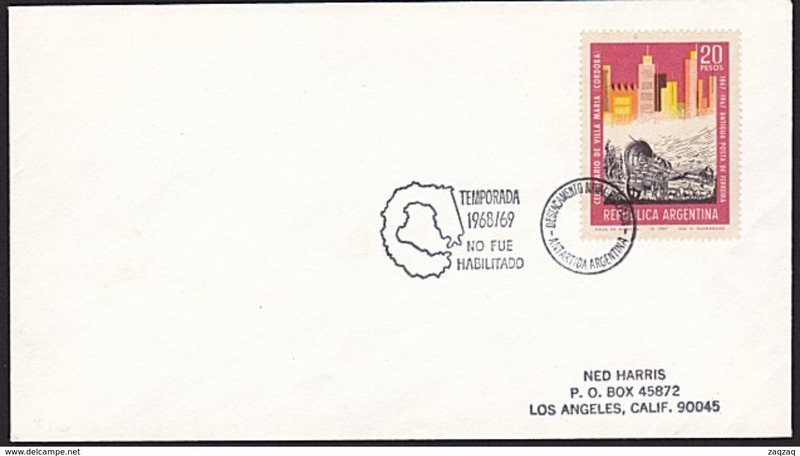 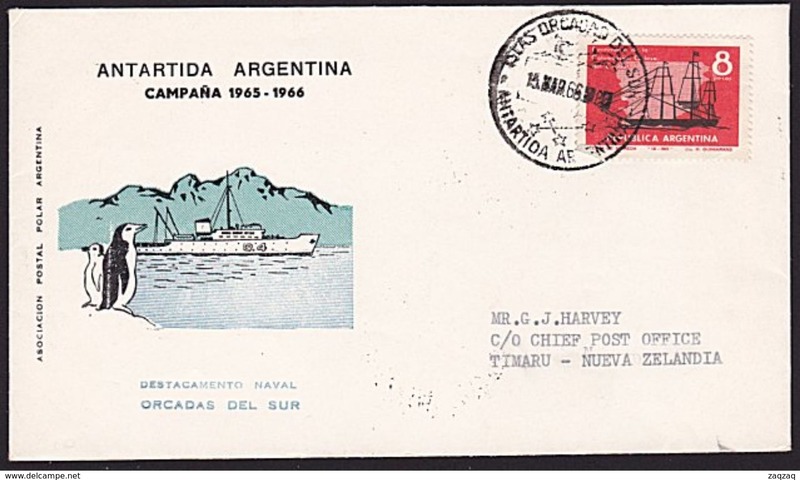 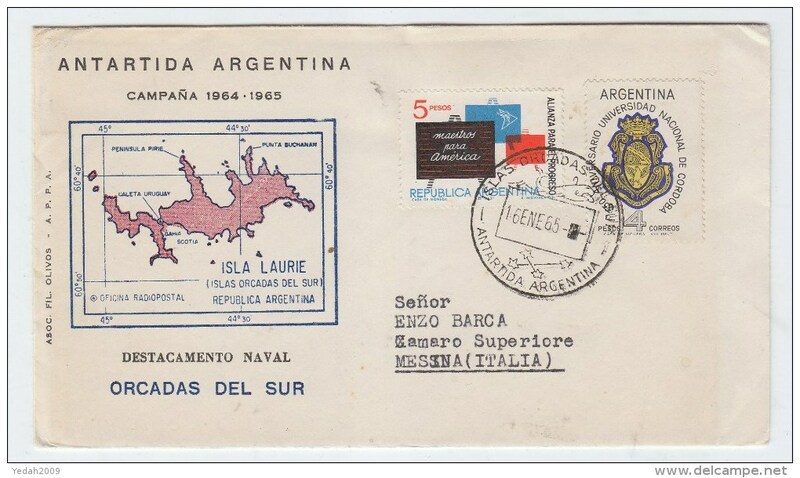 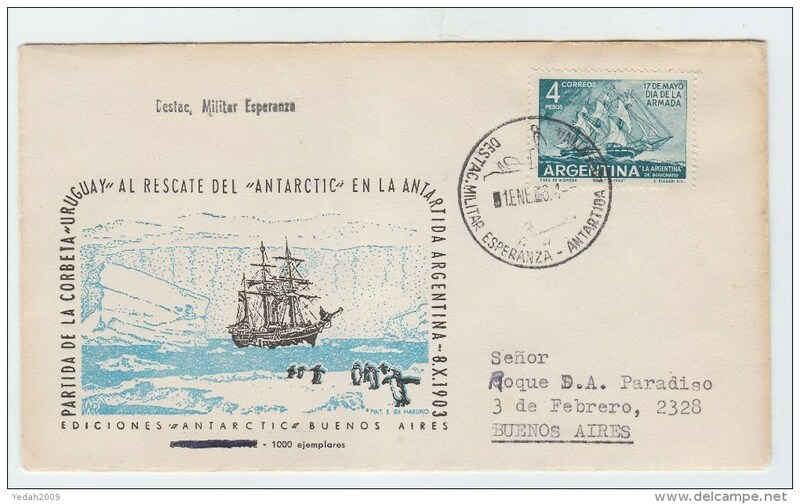 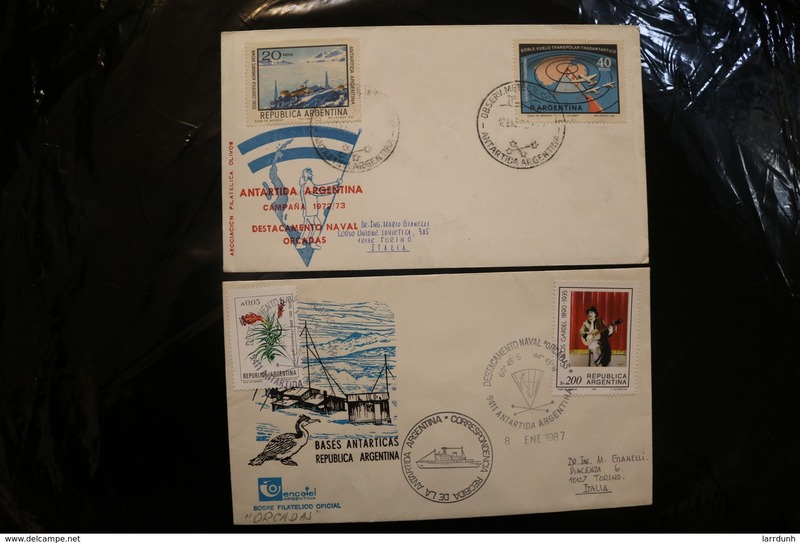 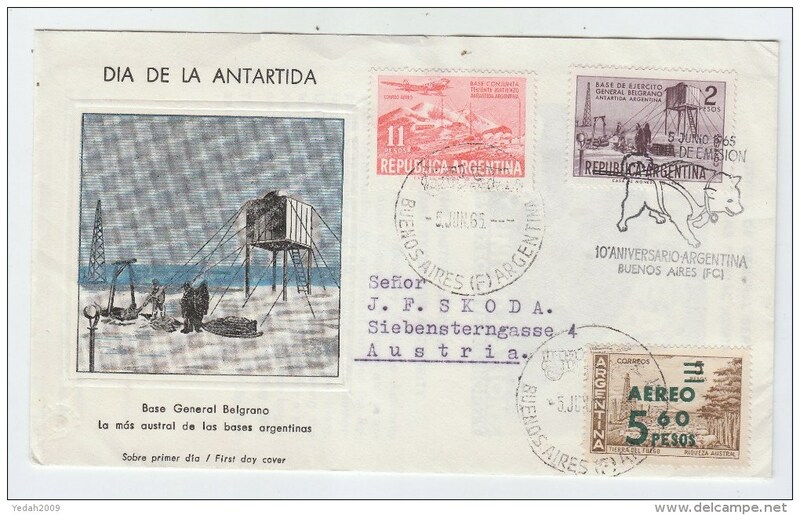 Antarctica Post Edmund Hillary First Day Cover. 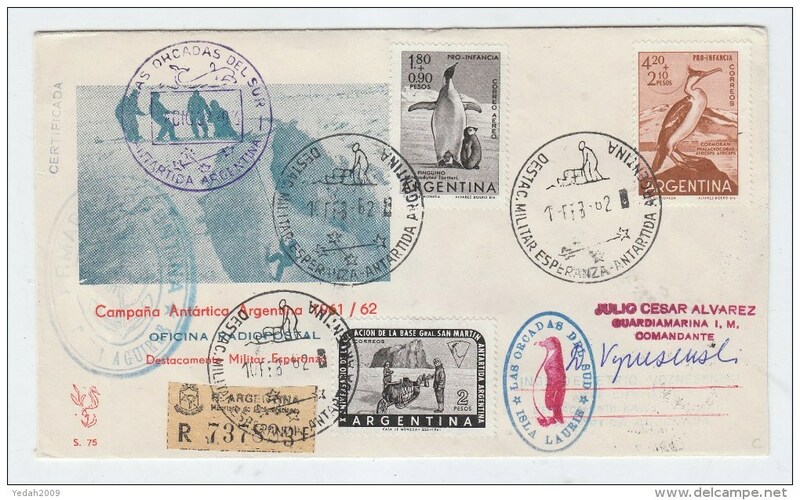 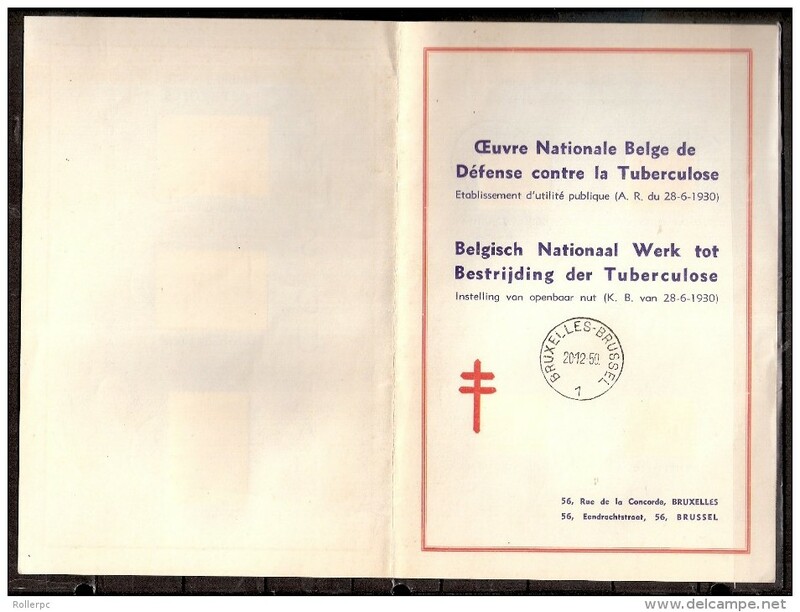 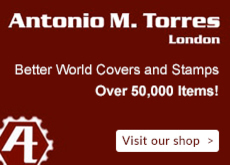 There are 2448 items which correspond to your search on Delcampe International.